Gas prices in the Susquehanna Valley increased by about three cents to $2.648 per gallon according to AAA East Central’s Gas Price Report. Pennsylvania ($2.64) lands on the list of top 15 most expensive markets, as the region made the final switch to summer-blend gasoline last week. Pennsylvania also had one of the largest weekly increases, increasing 5 cents. 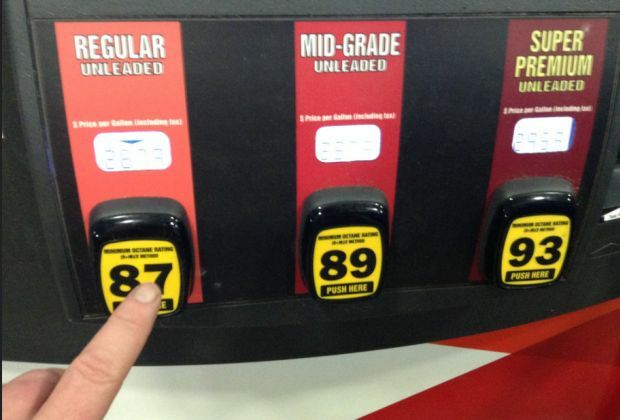 Compared to this same time last year, Pennsylvania is seeing significant increases at the pump. This trend is likely the result of the region’s move toward less substantial gasoline imports.